Our nails appear to be clear, hard sheathes that cover part of our finger. We know they eventually grow out over the edge of their fingers. Most people have a pinkish tinge under the nail. The nail is not pink itself, but the color of the skin and blood vessels under the nail show through. This is the appearance of a normal, healthy nail. A nail infection discolors the nail and makes it whitish or yellowish in color. As the infection grows, the nail can become brown or black. Nails are composed of a keratin, the same protein that comprises our hair and the outside layer of skin. Keratin is a strong protein that is fairly diverse. 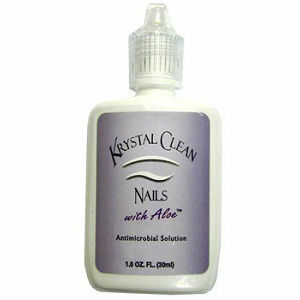 For our nails, it builds a lovely sheath to protect part of the nail from harm. How Does Infection Get Into the Nail? What happens is that the infection gets under the nail. Just like mushrooms, a relative of fungal spores, the infection likes to invade the nail bed where it is warm, dark and damp. We are constantly in contact with these spores on a regular basis. Some of these are harmless and wash off with antibacterial soap. Others try to live in a parasitic way with our bodies. Essentially, they use us to grow and spread themselves. Most people do not realize when or where they have come into contact with these parasitic fungal spores. Basically, the answer is everywhere. Our entire eco-system is composed of germs, viruses and spores. This is why having a healthy immune system is essential to remaining healthy. 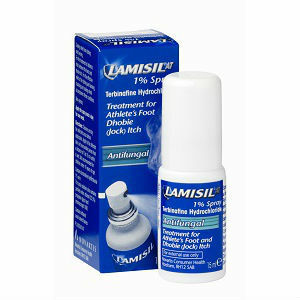 The fungus that is known to cause nail infections is called a dermatophyte. For some people, like those who have poor circulation, diabetes, or a chronic illness, these parasitic fungi find a happy breeding ground where they can increase their population. The most commonly affected area is the toenail, since it is typically kept in the dark and is surrounded by warm fabric. Fingernail infections do occur, but typically in those who spend their time with their hands in water or harsh chemicals. Fungi grow very slowly, so by the time the person is affected he or she only notices the discoloration of their nails. By this time, the fungus has already established a good hold on the nail. 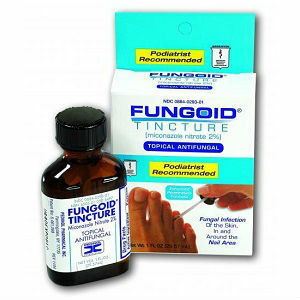 Typically, the fungus gets underneath the nail through the tip of the toe and gains access to the nail bed. The fungus can also gain access to the nail bed by attaching itself to the soft tissue around the nail and making its way to the desired location from there. 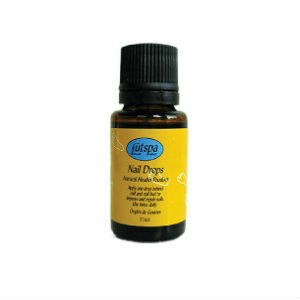 There are many different ways that you can prevent nail fungus from attacking your nails. Given how difficult that it can be to get rid of an infection, it is in your best interest to avoid getting an infection. Keep your nails properly trimmed close to the edge of the finger or toe tip. The less space there is for the fungus to attach to, the less likely it will be that it makes its way to the nail bed to grow. 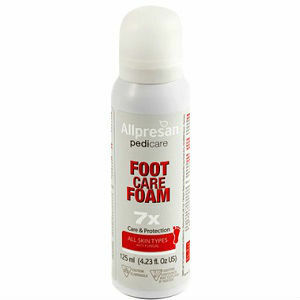 Washing your hands and feet on a regular basis and drying them completely can help prevent infection. Wearing clean socks every day and ensuring your shoes dry out completely is recommended. Wearing something on your feet in public areas that are damp, like swimming pools or locker rooms is recommended. 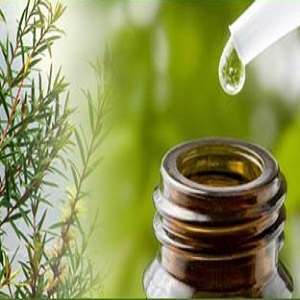 There are a lot of home remedies suggested on this website and many others. Over-the-counter medications are also a good option for treatment. If you plan to treat the infection yourself, make sure to wash the area twice per day, dry it thoroughly and use the medication you chose. Right after you wash and dry your feet, you should wear sandals and expose your feet to light. If the infection becomes severe or advanced, you should visit your doctor to determine what type of fungal infection you are dealing with and what options are best for you.